A year ago, Corbin pushed Ashley away, blaming her for his brother's death. He doesn't believe in ghosts and refuses to believe they're behind the mysterious murders at Ruby Hill Lunatic Asylum. Called in with her team of paranormal investigators to hopefully dispel the murmurings of a spectral serial killer, Ashley, has her own reasons for being incapable of escaping the legacy of Ruby Hill. Corbin is just there to keep her team from getting hurt in the dilapidated asylum but being around the woman he once loved and scorned is harder than he thought it would be. 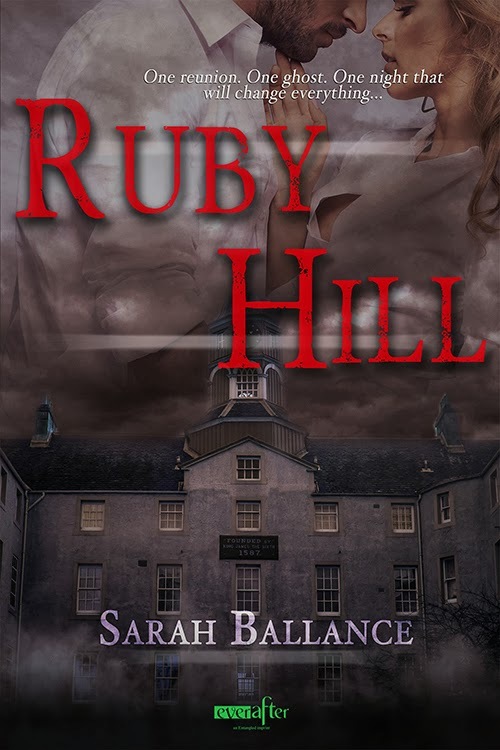 Especially when Ruby Hill proves to be far more alive than either of them anticipated, threatening to take more lives before the pair can unravel the asylum's mystery. I have a bit of a secret fascination with asylums so I was really excited to see what RUBY HILL would bring to the table. Alas, Ballance establishes an interesting setting with a dark history and great characters, but then drops us right in the middle of it without any real ground for the romance. I felt like there was zero chemistry between them and the rift that started it all was absolutely stupid. It made me think Corbin is the most immature hero I have ever read. Meanwhile, Ashley manages to have never told him about why she's attracted to the asylum, something that seems impossible considering that they were in love once. If you can get past the unexplained circumstances of Corbin's brother's death—it really might have helped to get a stronger reason for Corbin's pushing Ashley away—it's a good story. I enjoyed it as much as I could with that annoying issue hanging over it. Individually these are great characters but there's not quite enough backstory detail to make the romance palpable. I'd recommend it more as a short and chilling asylum mystery than for the romance fan. I love ghost stories and stuff based around asylums it's too bad you didn't enjoy it. I wouldn't say I didn't enjoy it. Unless I give a 2 star there's usually something I enjoyed about the story and I did enjoy RUBY HILL a bit. Short stories can be a tough one. It seems like certain situations (like bringing ex-lovers together) are harder to sell in a short story. I felt like the background was important enough to the romance to need more explanation. 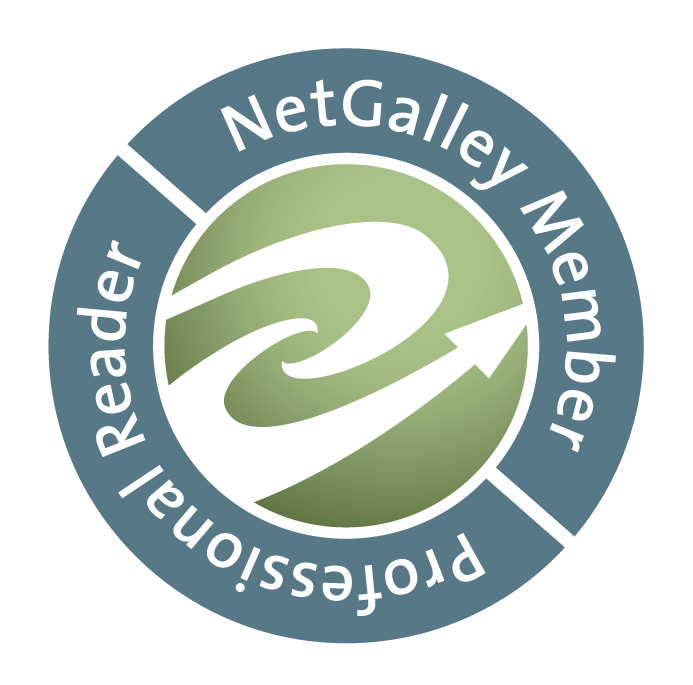 Not all readers will feel the same but it didn't quite work for me without knowing more about the past.